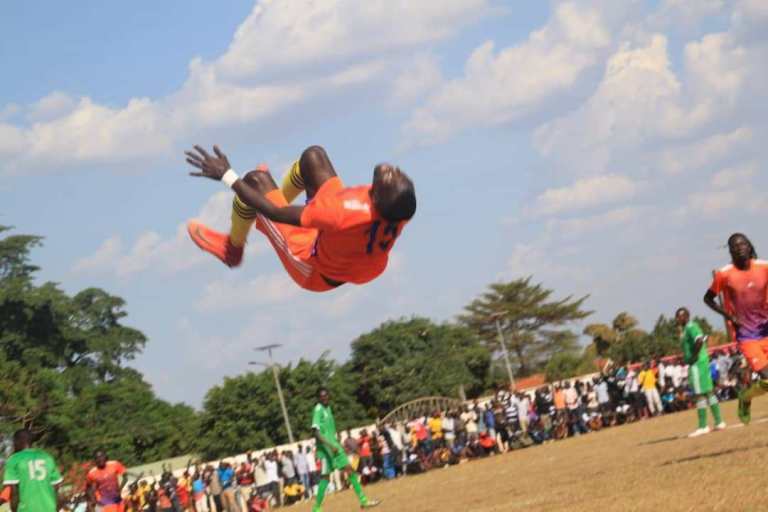 Seven games were played across the country in the 2019 FUFA Drum on Sunday. After defending champions Buganda defeated Lango 1-0 courtesy of a Vianne Sekajugo strike, on Saturday, the other favourites knew they had to make a statement in their respective fixtures the following day. However, that was not the case as only one (Bukedi) of the other three semifinalists from last year won while West Nile lost and Busoga drew. At the Boma Playground in Butaleja, Bukedea defeated Teso 3-1 to take the initiative in Group D.
The other game in that particular Group saw Bugisu pip Kigezi 1-0 at the Mbale Municipal Stadium with Emmanuel Oten scoring the only goal of the game. In Group A, Kampala got off to a poor start as they lost 1-0 at home to Rwenzori. Musa Mihinzi Mbusa’s fouth minute goal was all the visitors required to go top of the group in the game played at Luzira Prison Grounds. 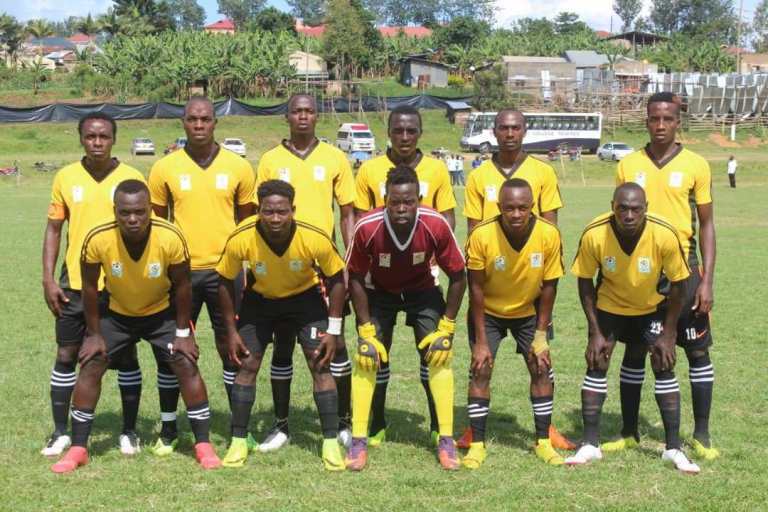 The other Group A occupants, Busoga and Tooro played out a 1-1 draw at the Kyabazinga Stadium in Bugembe. Both goals in the game were scored by Busoga players with Ibrahim Mugulisi netting for the home side while Kirinya JSS defender Isaac Isinde put through his own net for Tooro’s equalizer. Ankole’s 3-2 home victory over Sebei at the Kyamate play ground in Ntungamo saw them displace Buganda at the top of Group B.
Farouq Nsereko, Muhammed Matovu and Kato Umar were all on target for the home side. Nasur Chemutai and Brian Odong scored for Sebei. Ankole is now on top of Group A by virtual of goals scored having scored three while Buganda netted once in their fixture. In Group C, Acholi defeated Karamoja 2-0 at the Pece Stadium in Gulu. Two first half goals by Tito Okello and Norman Ojik won the day for the home side. The day’s shock result was also in the same Group (C) as last year’s finalists, West Nile fell 2-1 at home to visiting Bunyoro at the Bar Okoro play ground in Zombo. The FUFA Drum tourney has attained popularity for attracting numbers. The tournament theme is celebrating our ancestry.